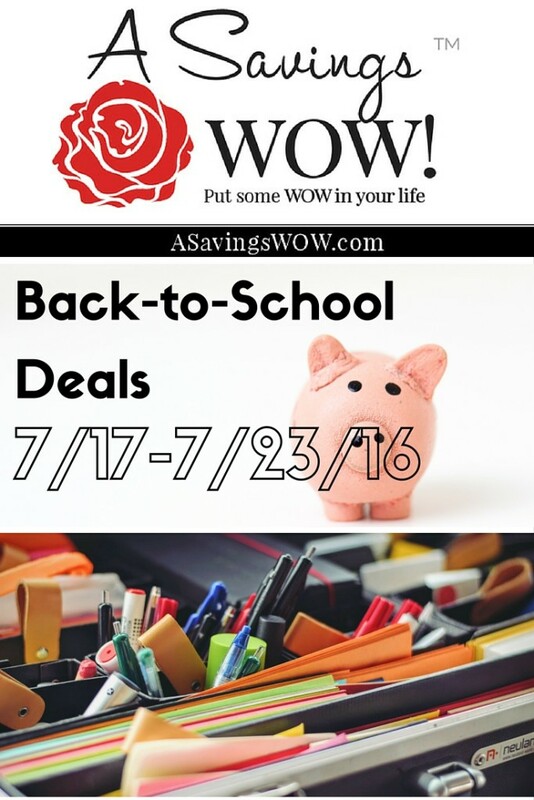 School Supply Deals 7/17-7/23/16 | A Savings WOW! Get things checked off your back-to-school list while saving lots of money with the deals for school supplies that are starting this Sunday. 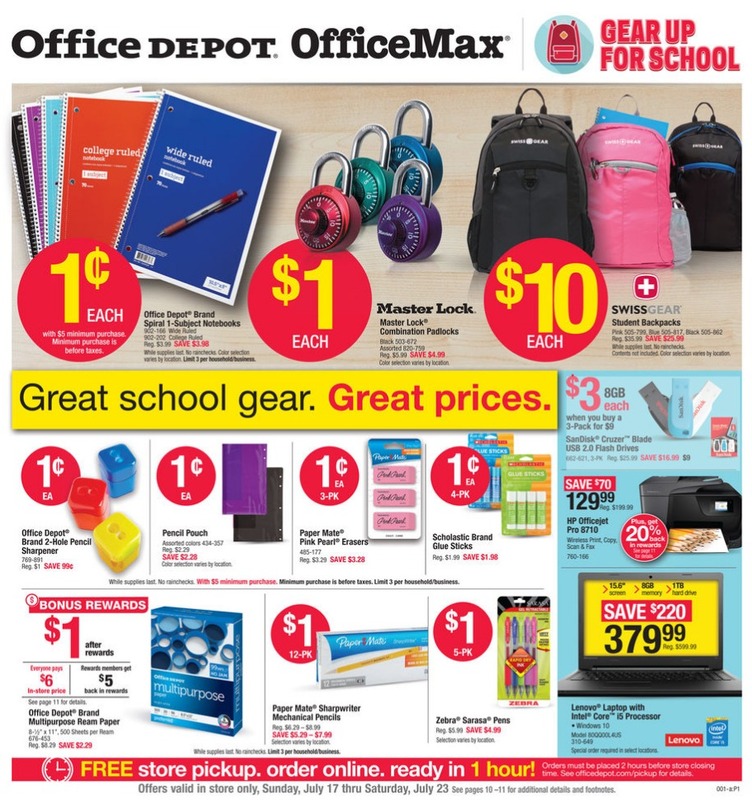 View the entire Office Depot/Office Max ad here. View the entire Staples ad here. 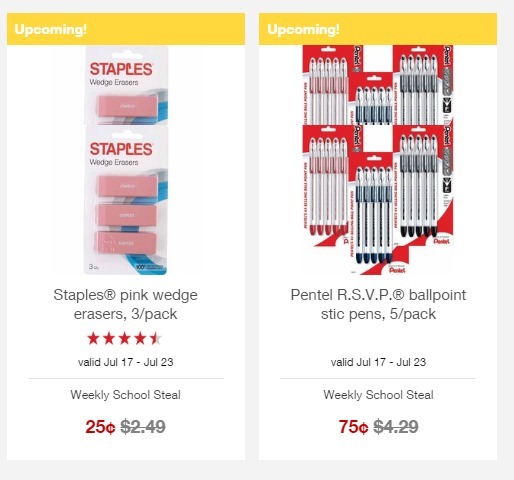 We’ll update you on more back-to-school deals as we find them!